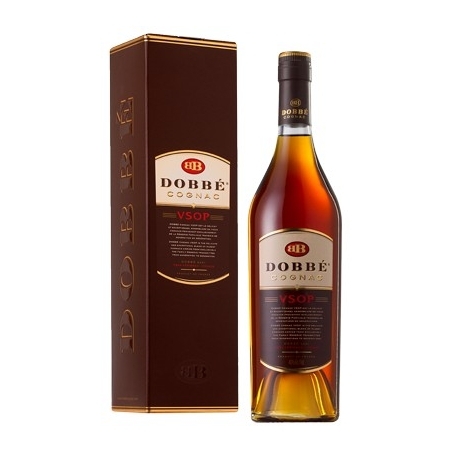 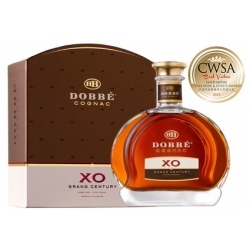 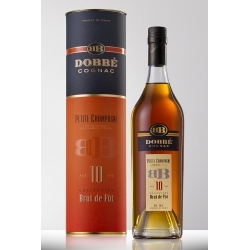 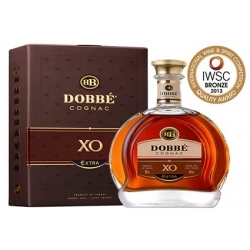 DOBBÉ Cognac VSOP (Very Superior Old Pale) is aged in oak barrels and has developed intense, floral notes (violet and rose), as well as delicious hints of apricot jam and vanilla. 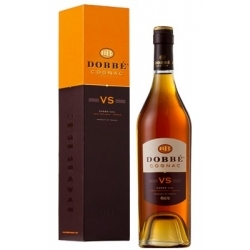 Its golden yellow colour contains amber hues. 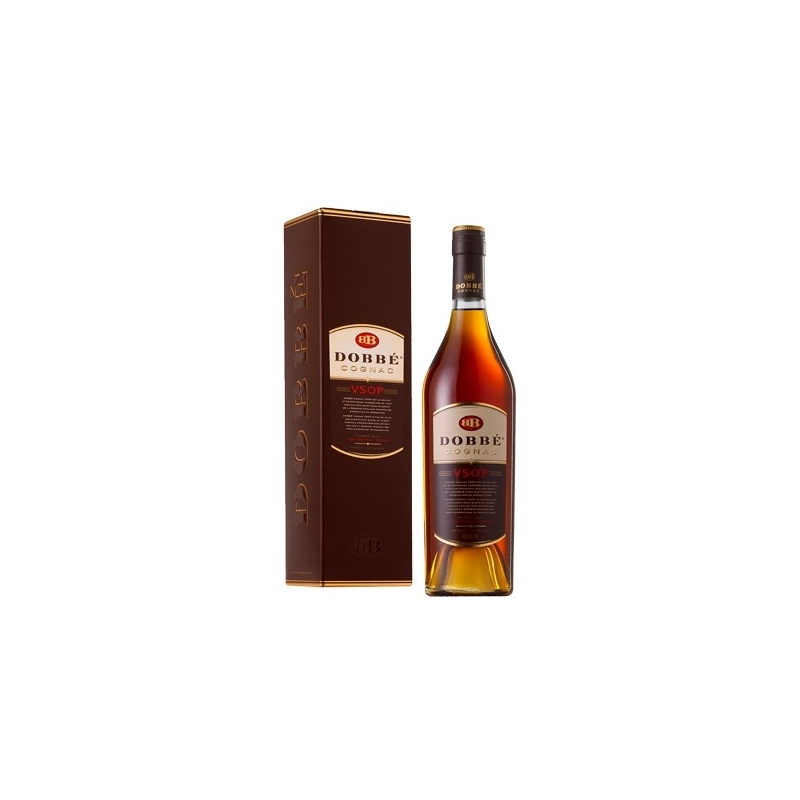 This wonderful harmony reveals a delicate, well-balanced cognac which generates a feeling of warmth lasting for several minutes. 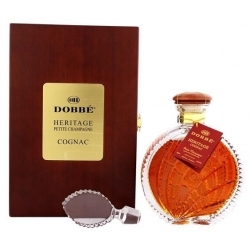 Thanks to its smooth, long-lasting finish, this delicious cognac can be enjoyed as an aperitif, neat or on the rocks, or in a cocktail.